Using print USB at tradeshows - iusb - Promotional USBs like no other. - iusb - Promotional USBs like no other. It is very common for most businesses to stick to the routine of giving away such items as pens and tote bags at trade show exhibitions and events. While such products work well in the advertising the businesses, print USB drives can also be a wonderful alternative that can be used during trade shows. By varying promotional products such as print USB that are given at such trade show events, a company can break the usual monotony and achieve even more effective results in their marketing. When a company has been using a promotional product too often and the products starts getting the commonplace reaction from potential customers you know it is time to change that product. This is because the adverse effects associated with a product that has been used frequently at the trade show events might be detrimental to any promotional campaign. There are many reasons why print USB drives are very convenient as trade show giveaways. Because trade show promos are events that attract potentially new clients, a company has to be thoughtful and must plan to use a promotional product that will have the desired effect. 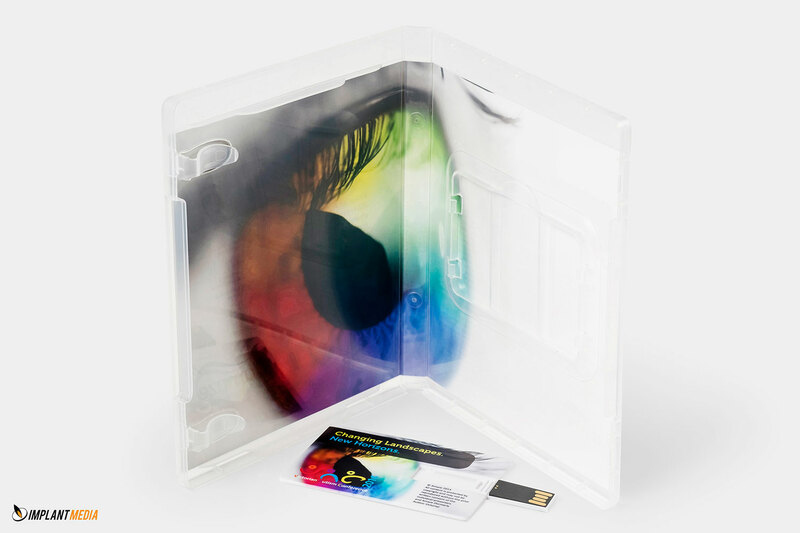 Convention promos need products that are functional and portable. If the product is too enormous and yet inoperative, it will not work appropriately. Another consideration when using print USB drives as giveaways at trade shows is the fact that print USB drives have become an almost daily requirement for many people. People use these items often and they can be found almost everywhere making them a fantastic product for any individual or business owner.